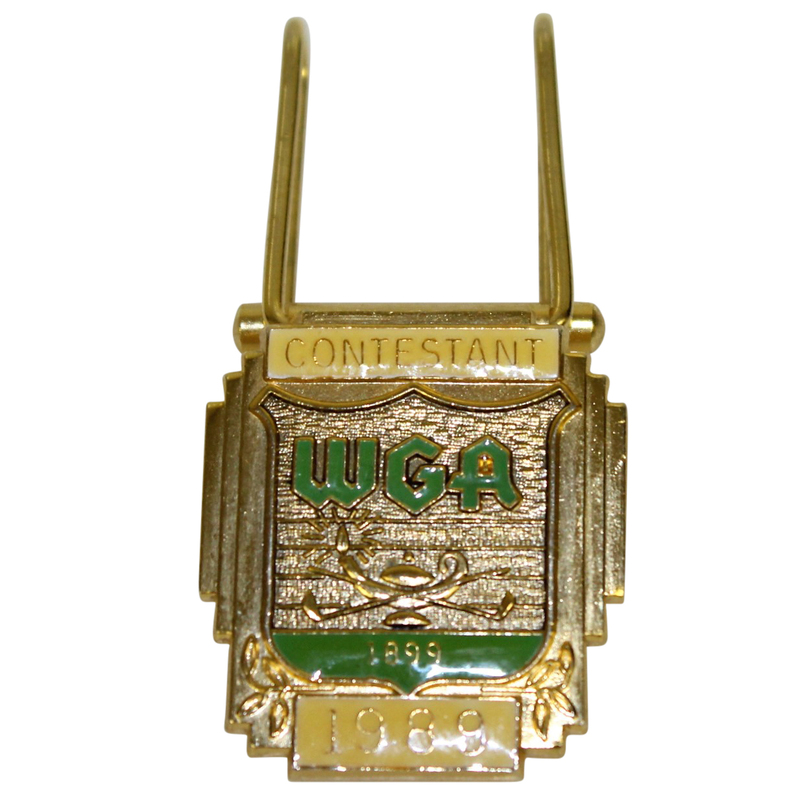 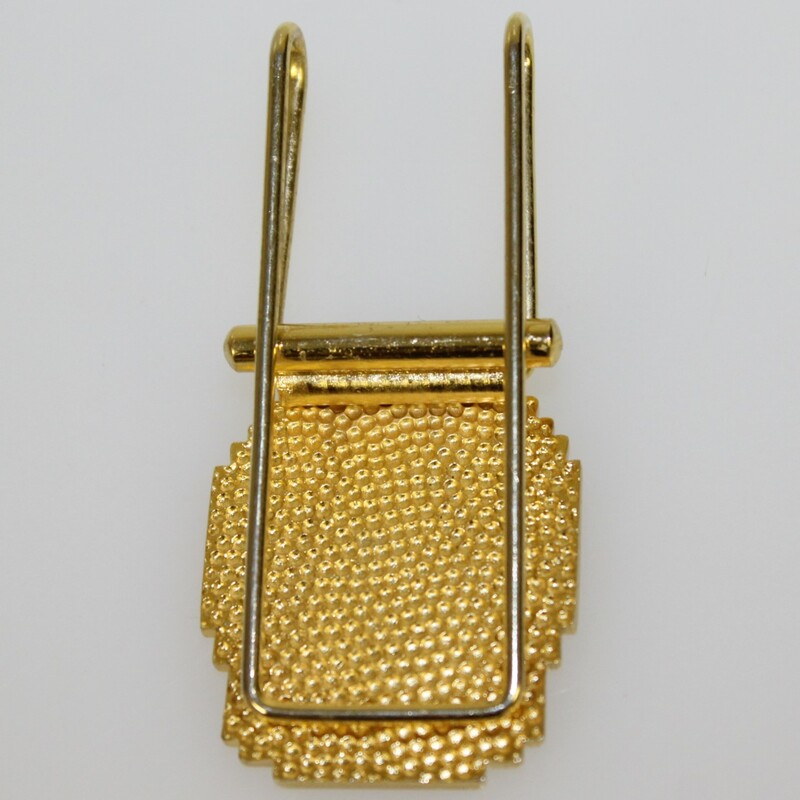 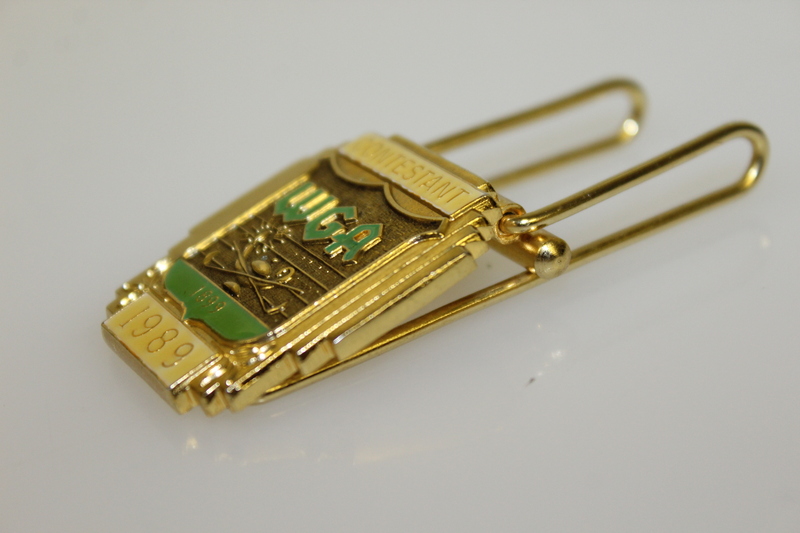 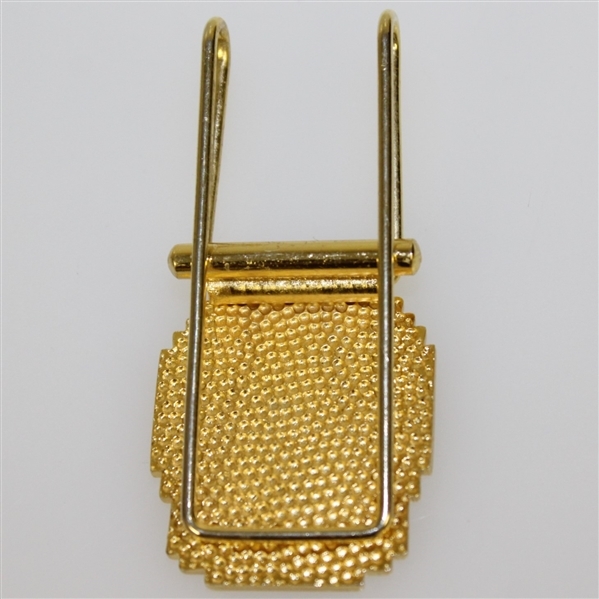 Offered here is Ray Floyd's 1989 WGA Western Open contestant badge/money clip. 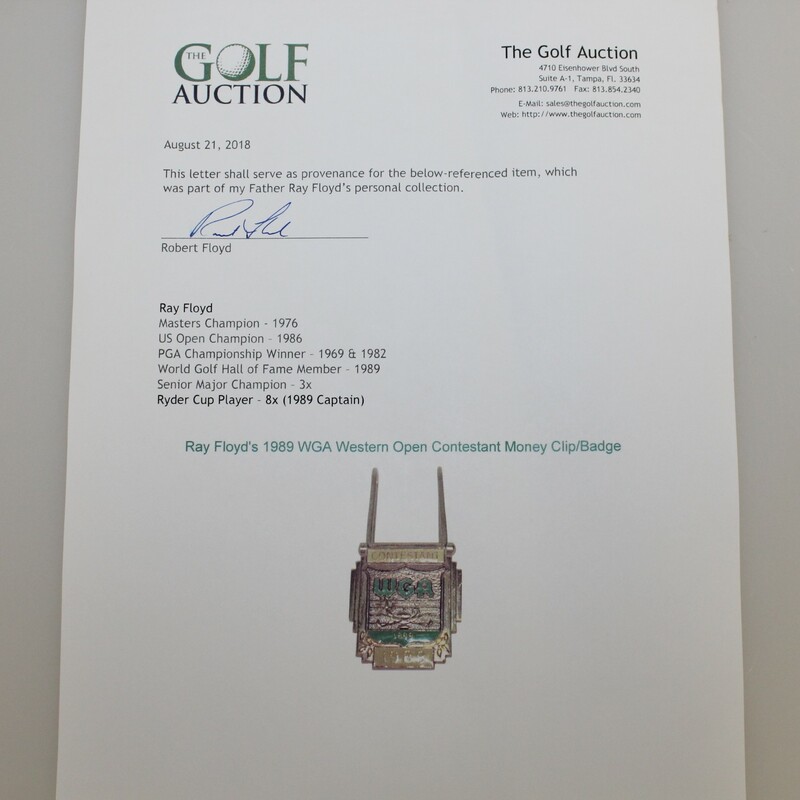 It comes in great condition. Mark McCumber defeated Peter Jacobsen in a playoff to claim the 1989 Western Open title.